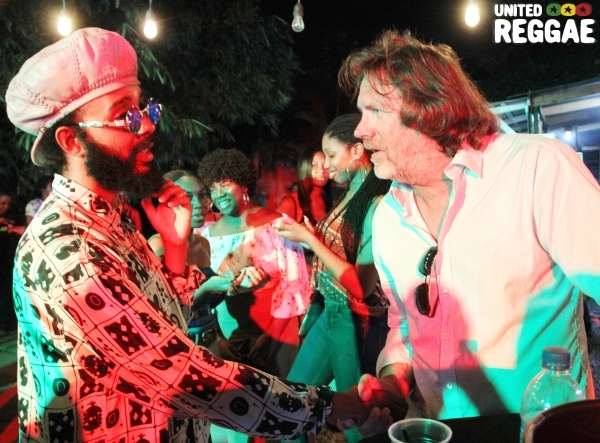 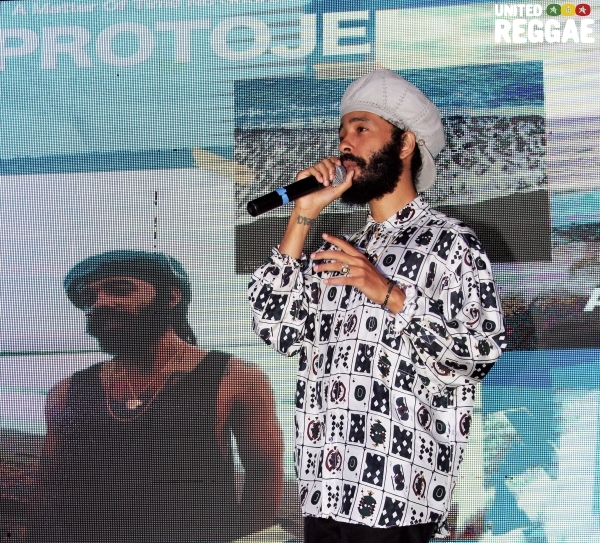 Protoje launched his new album in Kingston on July 7th. 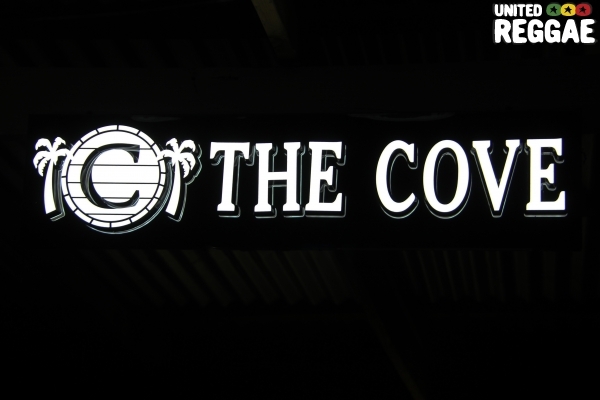 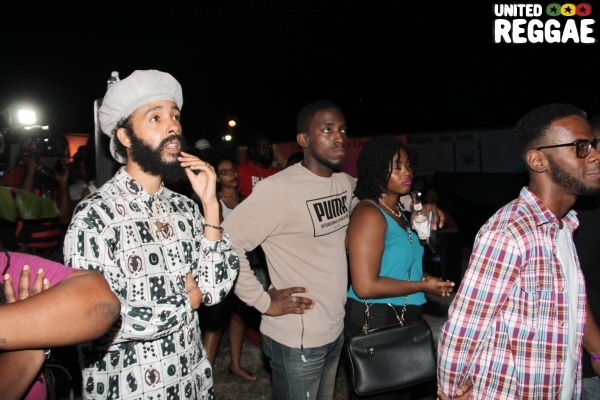 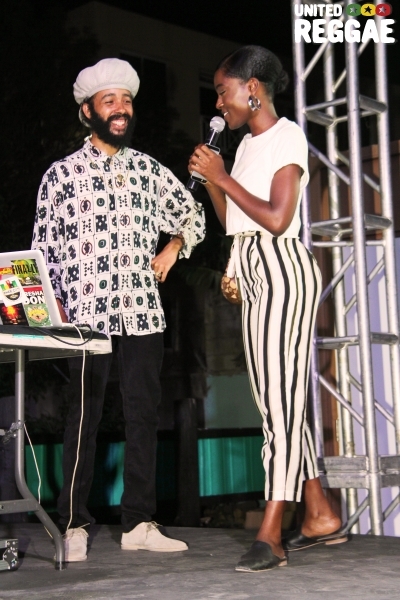 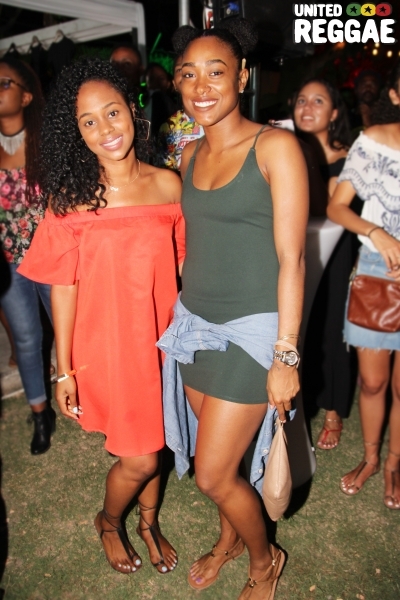 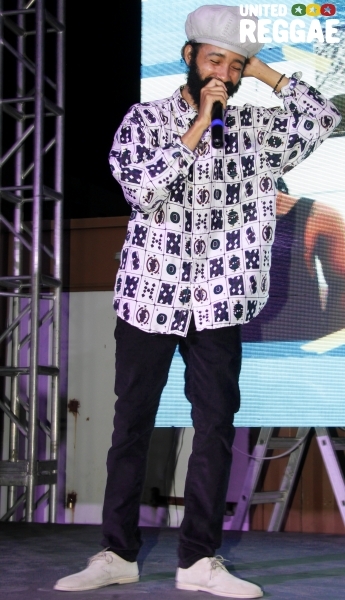 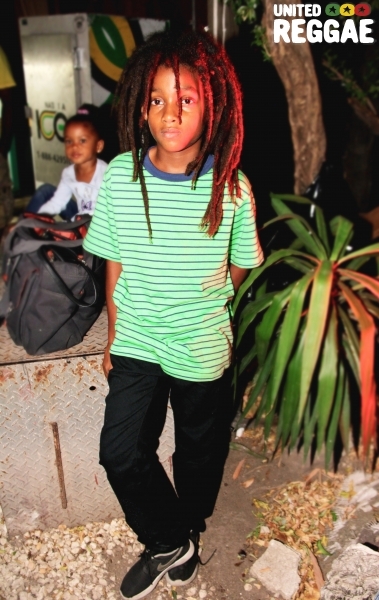 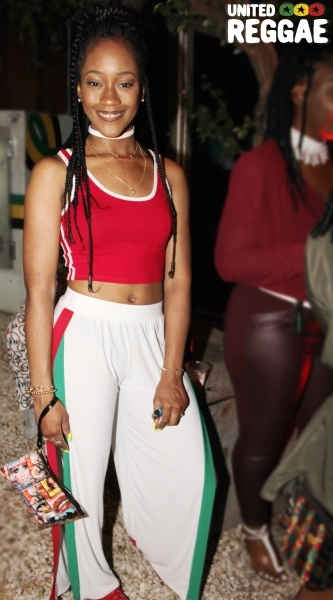 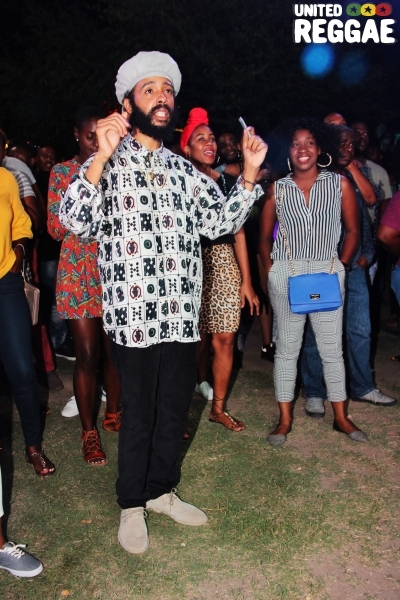 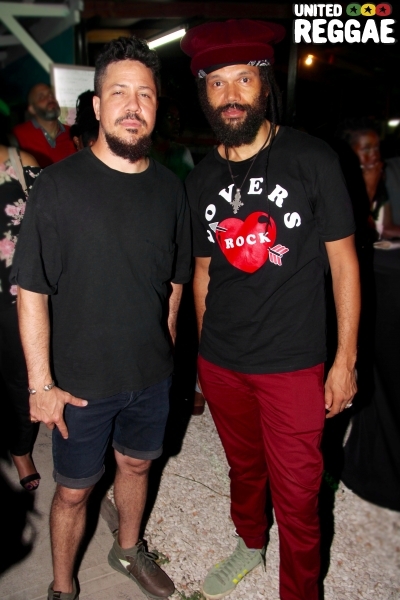 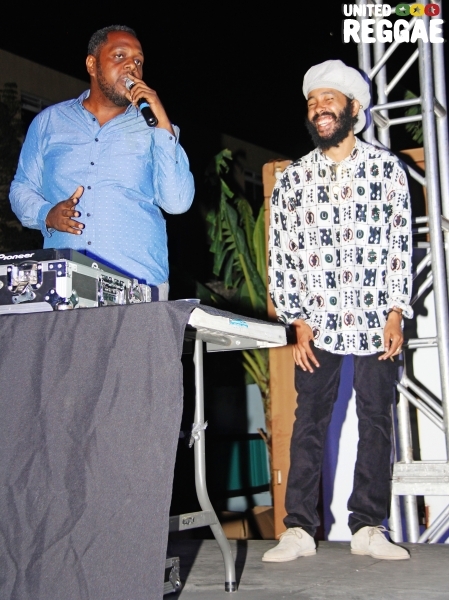 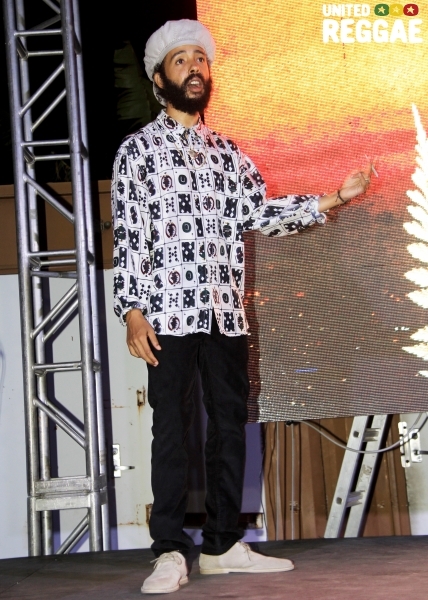 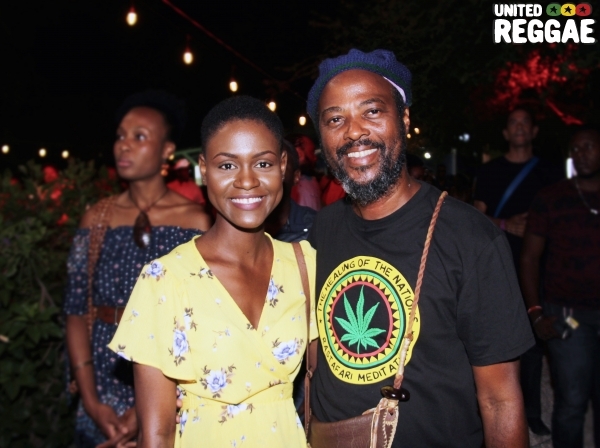 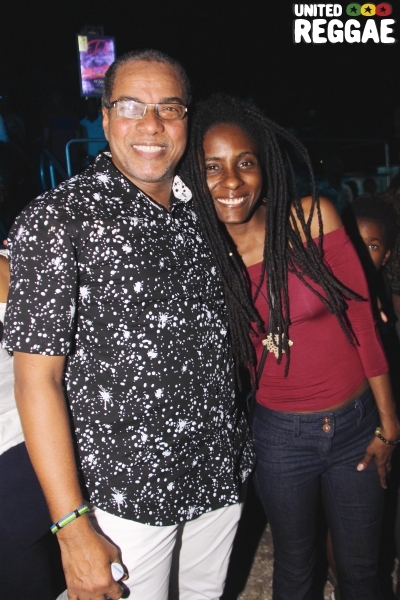 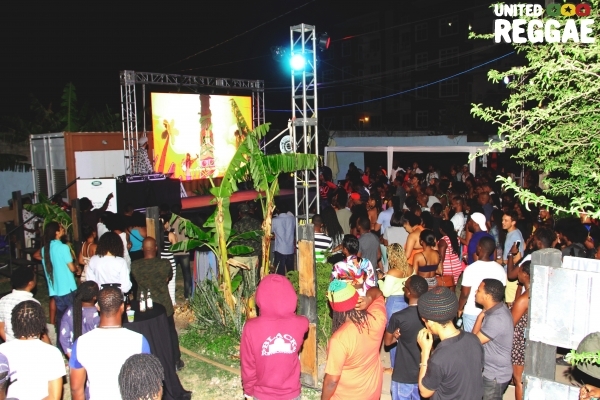 Protoje celebrated the launch of his fourth studio album A Matter of Time at The Cove in Kingston on July 7th. 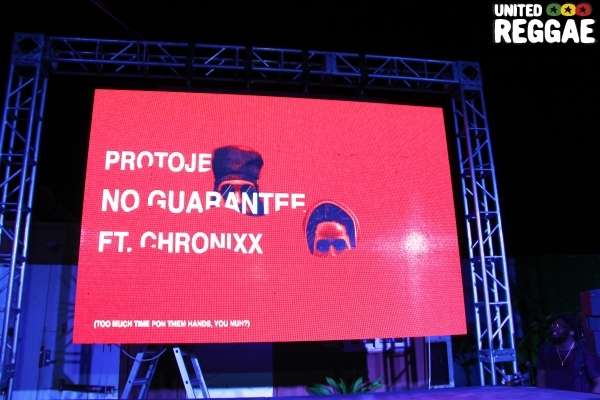 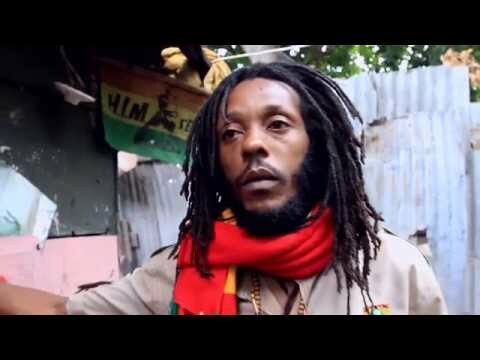 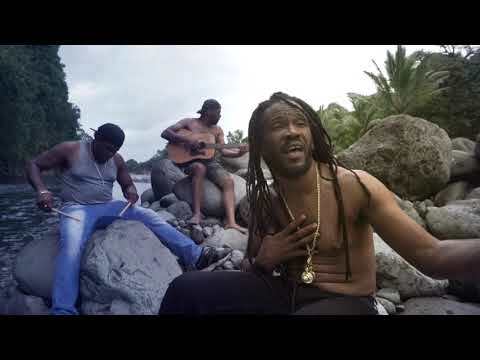 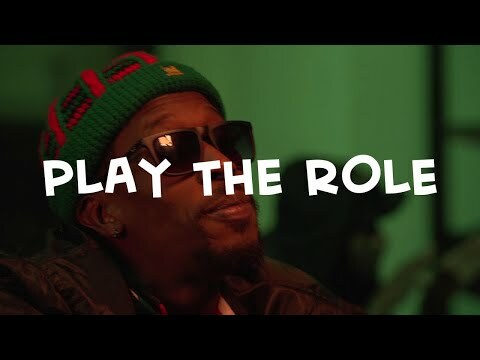 Produced by Winta James, this 10 songs album includes collaborations with Chronixx and Mortimer. 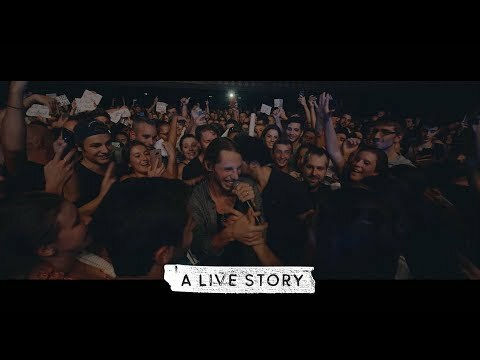 It was released on June 29th. 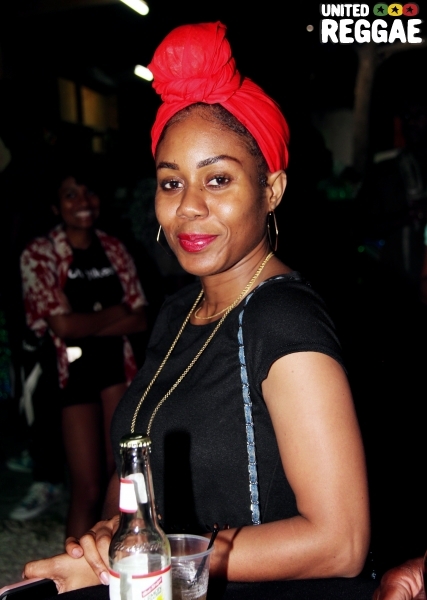 Check these photos of the event.